Human body is no less than a miracle. Made up of complex yet incredible systems, its unbelievable functions can even leave doctors and scientists confounded. One such system is the neurological system of the human body. With billions of nerve cells or neurons, our body performs various voluntary and involuntary activities helping us in our daily tasks. However, if there is any problem in the neurological system, a person can have difficulties in moving, speaking, swallowing, breathing, or learning. According to the doctors, there are over 600 neurological diseases including Huntington’s disease, Migraines, Degenerative diseases, epilepsy, brain tumours and meningitis to name a few. Pain is one of the most common symptoms of neurological diseases. The individual may go through various types of pain such as neck pain, back pain, or the pain in the muscles and joint. Chronic head ache are also part of neurological symptoms. There are some cases where the chronic pain might be due to age-related change. However, one cannot ignore the fact that it may also be the sign directing the problem in the nervous system. If there is a difficulty in memorizing information due to lack of concentration power, then a person might have Agnosia – a progressive neurological disease. As the person suffering from Agnosia cannot concentrate on what is being said, he/she will not be able to process the information and hence will forget everything. There are times when the long-term memory often remain unharmed, but the short-term memories fade away from the person’s mind. Another symptom is numbness, i.e., complete or partial loss of sensation. In such cases, the person is not able to feel any sensation whether it is related to pain, temperature, touch, vibration. The person may not be able to use their body part properly and hence have difficulties in coordination, walking, balancing and driving or doing any other physical work. One should immediately consult a doctor if the numbness continues to affect the person for a long time, to prevent any other major problem. Like numbness and pain, sleep problems are also related to neurological symptoms. Insomnia and Hypersomnia are the 2 commonly known sleep disorders that can critically affect your health. While in insomnia, you will not be able to sleep and in hypersomnia, you sleep excessively. These disorders then give way to mental illness that again is another symptom of neurological disorders. When there is any damage to the brain’s occipital lobe that controls the vision, a person may get affected by the partial or complete loss of vision. This neurological vision impairment is associated with symptoms such as blurry or hazy vision, double vision, photophobia (a problem in bright light), etc. The person is also not able to perceive and interpret his/her surrounding making it difficult for him/her to interact with people. 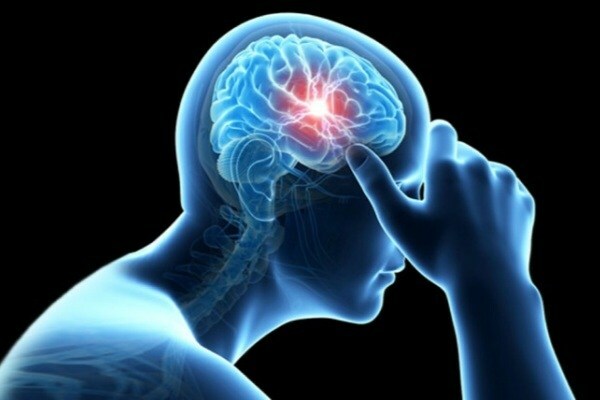 If you have doubt that you or any of your acquaintance may be suffering from any of these symptoms, then you must visit the best neurologist in India to get proper medical assistance as early as possible. Many top hospitals have on-boarded best neurologists from India to help and guide those suffering from neurological disorders. Previous Previous post: How to Buy Shares for Beginners?